AlkaTech mission is to provide the most creative and professional graphic designs . We creating a logo design & bussiness card or a brochure, but an identity for your business. Alkatech Software Solution is offer illustration and graphic design services . 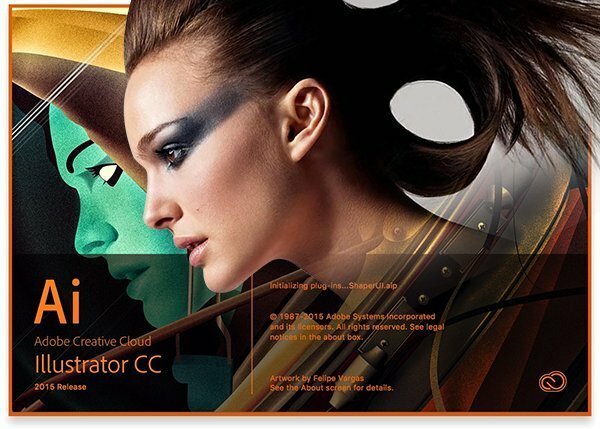 AlkaTech artists can design client logos, pastels, airbrush, and programs such as Adobe Illustrator and Photoshop. 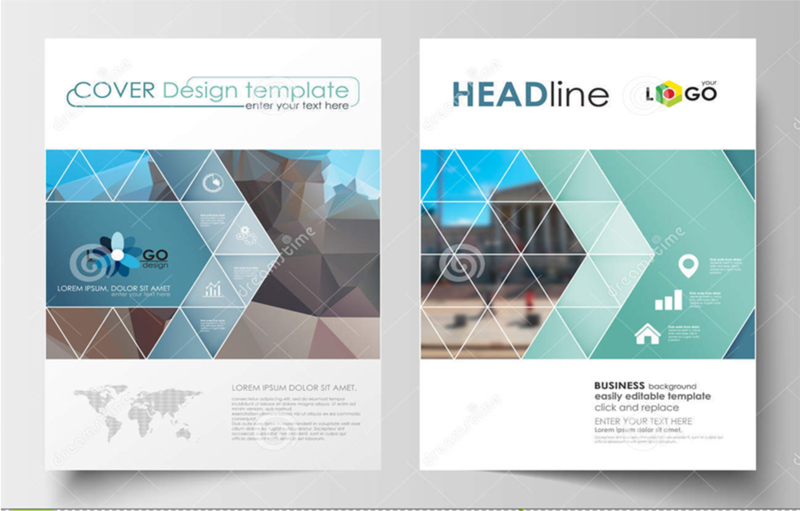 AlkaTech offer to create Posters, Flyers. 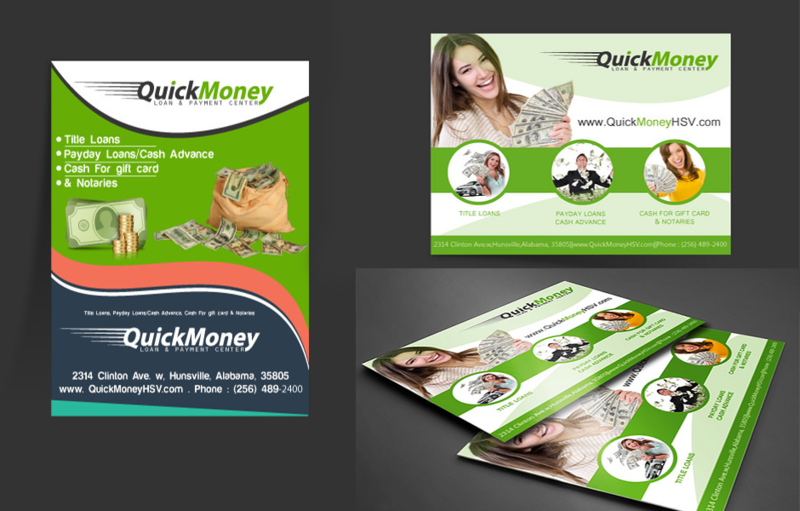 impressive and high-quality advertising banner and posters design. impressive and high-quality advertising banner design can make a huge difference between a successful and unsuccessful banner ads . We creating a logo design & bussiness card or a brochure, but an identity for your business, which will make or break your image online, on your products, packaging, marketing material and business communications. We have designed logos for start-ups and established companies for their new products and brands. Our clients have been very generous to praise our efforts which make us proud like nothing else. We thank all of our clients and will continue working to the best of our creativity for their businesses. Alkatech Software Solution is offer illustration and graphic design services support and outreach missions by providing custom illustrations, graphics, icon development, brochure and poster design, cartoons and advanced multimedia & PowerPoint development. Our illustrations can be used in PowerPoint presentations, poster sessions, publications, and web sites. Using both digital and traditional tools, Academic Technology Services artists and designers can help you present your ideas to your students and to the world. Logos AlkaTech artists can design client logos, pastels, airbrush, and programs such as Adobe Illustrator and Photoshop. Poster Sessions A poster session is a collage of graphs, tables, photographs, illustrations, and text that visually present a subject. Cartoons Cartoons are one way for instructors to creatively reach their students.Our artists combine traditional cartooning tools and formats with modern art software. AlkaTech offer to create Posters, Flyers and Facebook Banners for multiple Events and General Advertisement for located in Vancouver. An effective, impressive and high-quality advertising banner and posters design can make a huge difference between a successful and unsuccessful banner ads campaign, which plays a very important role for the successful promotion of your website.So in an interactive environment the people who see your banners can make a quick decision to stay in or click out as there cannot be any obligation to visit to your website or learn more about your business or process. social media requires a deep understanding of your customers’ needs and their journey throughout all stages of the buying cycle. An effective, impressive and high-quality advertising banner design can make a huge difference between a successful and unsuccessful banner ads campaign, which plays a very important role for the successful promotion of your website. As of now, internet users spend between 7% to 12% of the total time on the various kinds of advertisements on the web page, so in an interactive environment the people who see your banners can make a quick decision to stay in or click out as there cannot be any obligation to visit to your website or learn more about your business or process.